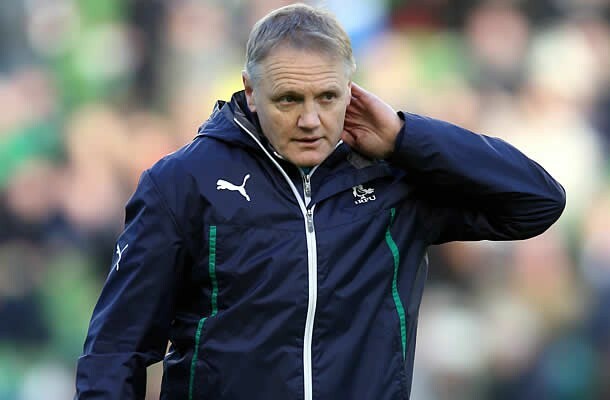 him as Ireland Head Coach until the end of the 2017 season. over Southern Hemisphere Argentina on tour. Test matches played to date. continue to work in Irish Rugby until the end of the 2016/17 season. by his support of Rugby clubs and schools. 2017 which gives both parties time to plan for the 2019 Rugby World cup in Japan.